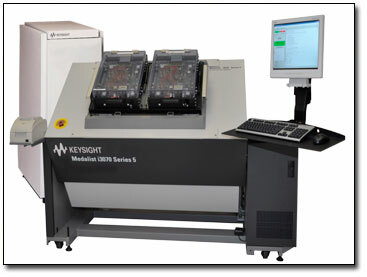 TTA engineers are renowned experts in the application and programming of the Keysight 3070. We bring our special knowledge to you in the form of quality test software that is on schedule and within budget. During development you will have direct contact with the engineer working on your project to make sure all expectations are met and exceeded.